LinkedIn recently removed the ‘Products & Services’ section in favor of Showcase Pages for company accounts. We had advocated this section to highlight specific business niches within our clients’ companies. Showcase Pages are the new thing, but are they right for you? They are designed to resonate with specific market segments without diluting your main brand identity on LinkedIn. To illustrate this, someone may be very interested in GE Aviation, and want to receive content and connect with individuals and businesses operating in aeronautics. This same person may not be interested in all of the content that parent-brand GE publishes. Showcase Pages are excellent for larger brands to send targeted messages. Can this help smaller businesses too? We noticed right away that Showcase Pages are included in the auto-complete search feature on LinkedIn’s own search bar. For example, when I type BMW in the search bar, suggested results drop down -- including my Connections (people I am connected to that work at BMW), Companies (BMW corporate pages), Showcase Pages (companies with BMW products) and Groups (individuals who have joined a group about BMW). 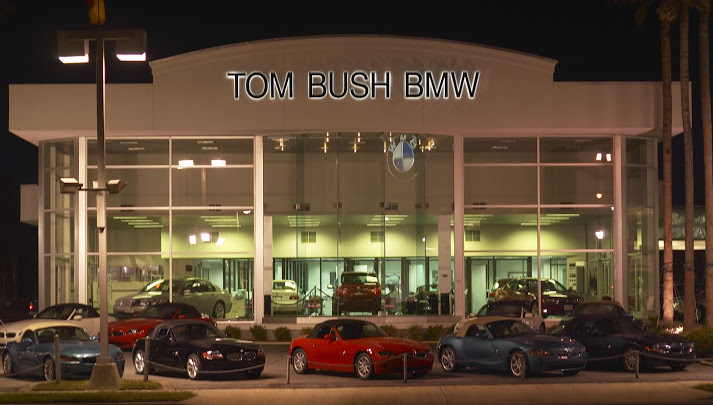 Showcase results here include Tom Bush BMW of Jacksonville. Prior to Showcase Pages, chances were slim that an individual regional auto dealership would appear in the search results. But because this auto dealership built a Showcase Page for the BMW brand, it now shows in my search results. Great news for small business! To maximize your search exposure with this new LinkedIn feature, lead with key words when building your Showcase Page. You can also experiment with different words that are relevant but perhaps currently underutilized within Showcase Pages to get your business to the top of search results. We manage LinkedIn company accounts for some of our customers. Many have asked if they should invest the time to create and manage these Showcase Pages now that the Products & Services tab is deleted. The answer is ‘it depends.’ If you have a clearly defined sub-brand or product line that appeals to a very different audience than your core business, the answer is yes. If not, focus on building up your LinkedIn company profile and updates. Just because it’s ‘the new thing’ doesn’t mean you have to have it. As with all social media, we help you strategize which platforms and features will deliver the best results.